Durable, cost-effect and made the last; our glue sticks on and stays on, guaranteed. 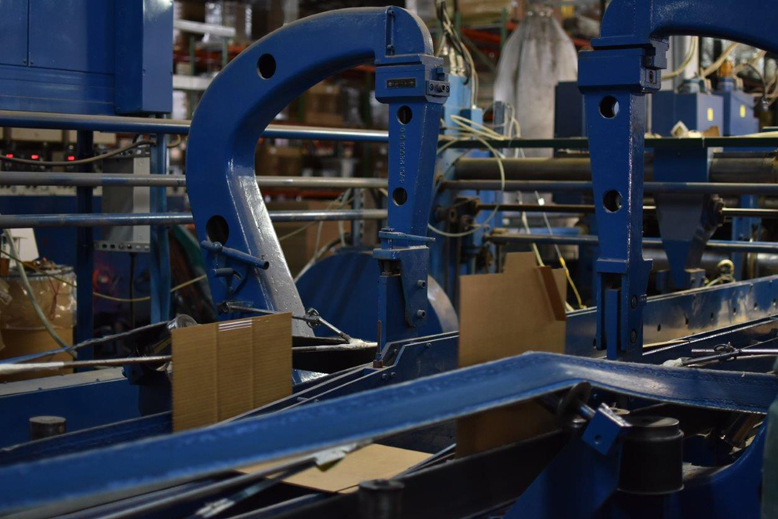 If you are looking for traditional boxes or custom packaging then you are looking for a product that can handle shipping, shelving, and that won’t break down when it takes a beating. 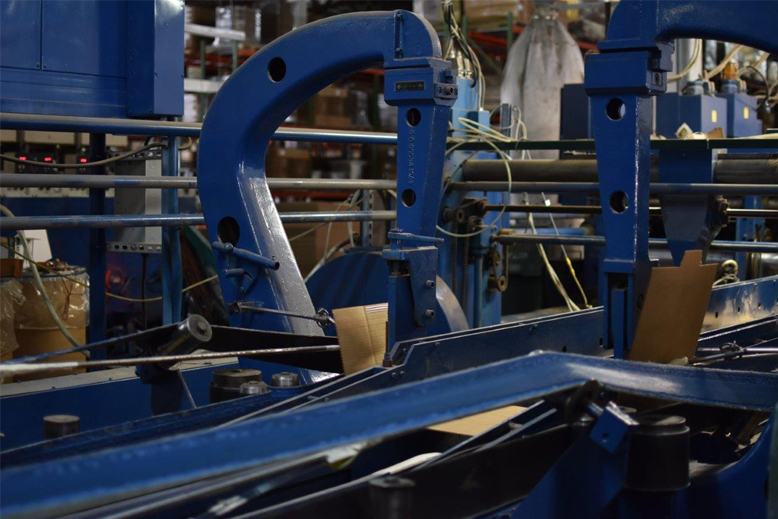 At CTP Boxes and Packaging, our sophisticated capabilities include equipment for right angle and special gluing packaging. Our 6-point gluing with new electronic back fold system and electronic top gluing unit with 6 gluing heads allow us to provide our customers with specialty boxes like packaging with built in dividers for fragile products including glassware, ceramics, soft plastics, and polished metals, and 1, 2, 3 or 4 bottoms or auto bottoms, which are shipped out flat to you to maximize efficiency and reduce cost and can be raised up at your facility without the need of tape or additional glue. 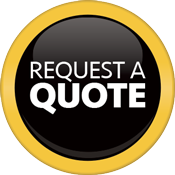 This enables you to achieve efficient production and less turnaround time. In addition, we offer straight line gluing for standard packaging meaning no matter which one of our premium boxes you have selected, you’ve got the goods and we’ve got the glue.